Winter season is on its last leg; however, it’s never late to be a winner by earning more at WinOptions. Trade with us all month long and our WinOptions March 2014 Promotions will never let you down. Loaded with premium bonuses and great incentives, it will bring you the best and the hottest WinOptions trading experience online! Choosing a platform to start binary options trading, especially when you’re a novice is not easy. However, you can be assured that we are one of the best choices because of the welcome packages we offer. 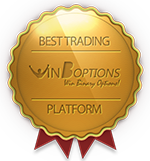 In fact, we are providing up to 150% first deposit Win Options bonus to all our new traders. This will allow them to get acquainted with our trading platform; hence, trade with confidence. 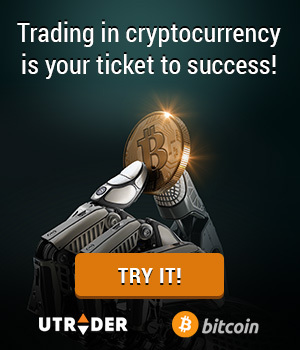 What’s even better is that we also give free webinars, ebooks, and guides since we know that right knowledge is the key for successful trades. Not yet a WinOptions trader? Click here to get started. Of course, our existing traders are also entitled for rewards and surprises that our March 2014 Promotions have in store. Trade the assets under our ‘Top Picks’ this month and we will give your balance a good top up! On the other hand, we also have various trading options such as High/Low, Options Builder, One Touch, Win Trader, and 60 Seconds. All of these provide profitable opportunities for you to make the most of. Be a winner this winter with WinOptions March 2014 Promotions! Enjoy and take advantage of every reward it provides to give this cold season a winning blast as you see your profits hike up north!